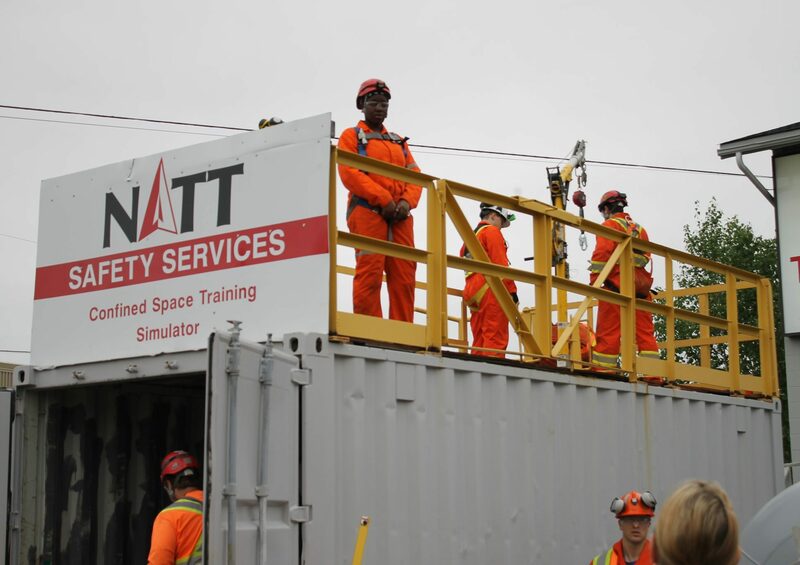 Our Working at Heights training program was created and developed by NATT Safety Services and is CPO approved. The aim for this training is to create the easiest and safest solution when working at heights. 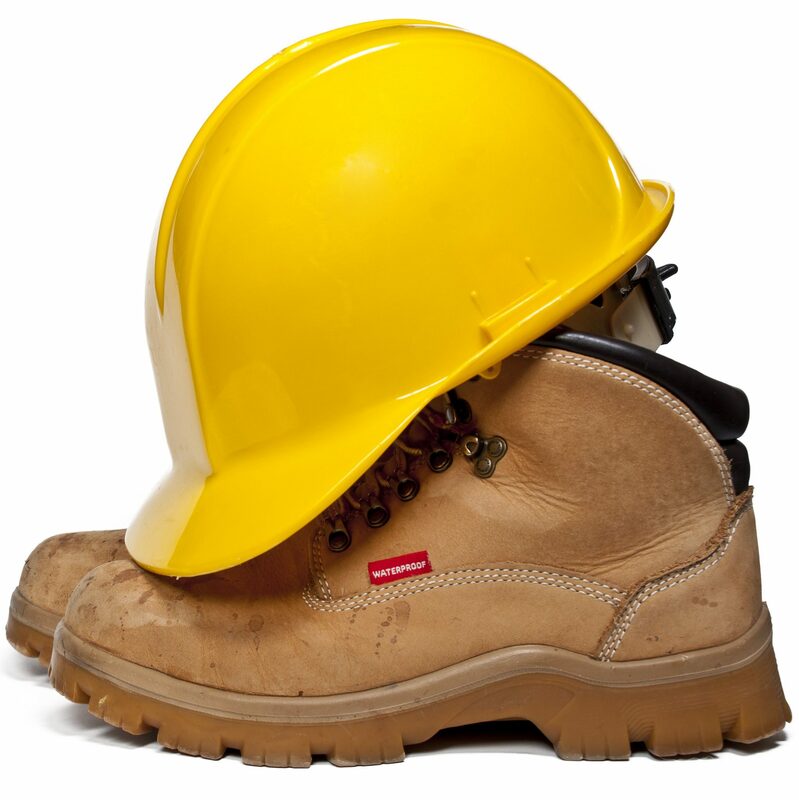 This training allows you to recognize and avoid hazards associated with working at heights. Personal Fall Protection EquipmentYou must achieve an 80% or higher on the written evaluation in order to successfully complete the course. Rescue PlanningYou must achieve a 100% or higher on the practical evaluation to successfully complete the course. Working at heights training is valid for three (3) years from the date of successful completion of an approved program. All learners who wish to maintain the validity of their working at heights training past this three year period need to successfully complete refresher training. Working at heights refresher training reinforces key learning outcomes for workers who are exposed to the danger of falling from heights on construction projects. All workers who work at heights on construction projects must be able to demonstrate their knowledge of the correct use of fall protection equipment. 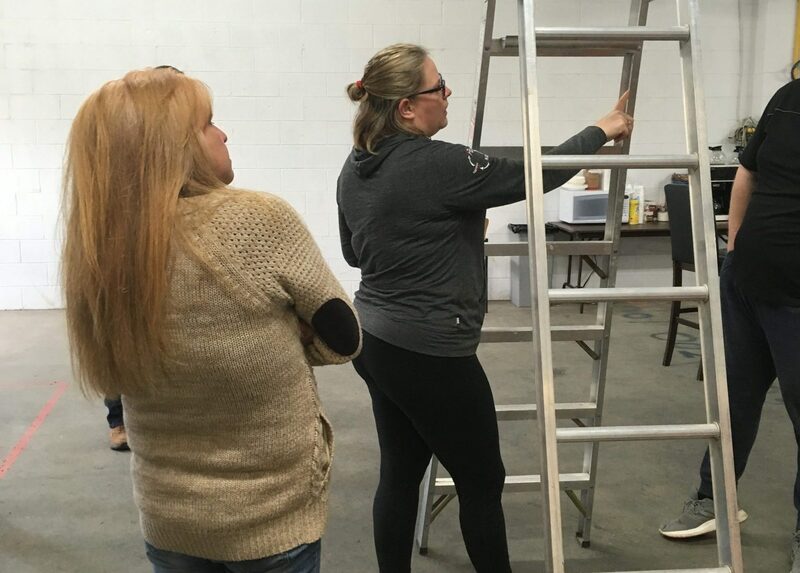 Working at heights refresher training is the practical module of the working at heights training program (section 9.2 of the Working at Heights Training Program Standard). The minimum duration for training delivery of the practical module is three and a half (3.5) hours. Interested in Working at Heights training? Do you require your Working at Heights refresher training? Sign up for our next WAH training session. If you require your Working at Heights training or Working at Heights Refresher training, contact us today to register for the next course. Our full Working at Heights course is valid for a 3-year period from date of successful completion. Avoid your certification from expiring by completing our Working at Heights Refresher Course. Working at Heights training in Sudbury and Espanola, throughout Northern Ontario and now offered in Southern Ontario. Pursuant to the authority under subsection 7.2(1) of the Occupational Health and Safety Act (OHSA), NATT Safety Services has been approved by the Chief Prevention Officer as a training provider to deliver the approved working at heights program – Working at Heights – Fundamentals of Fall Prevention (WAH) that has been approved pursuant to subsection 7.1(1) of the OHSA. The approval is posted on the MOL website as an approved vendor. 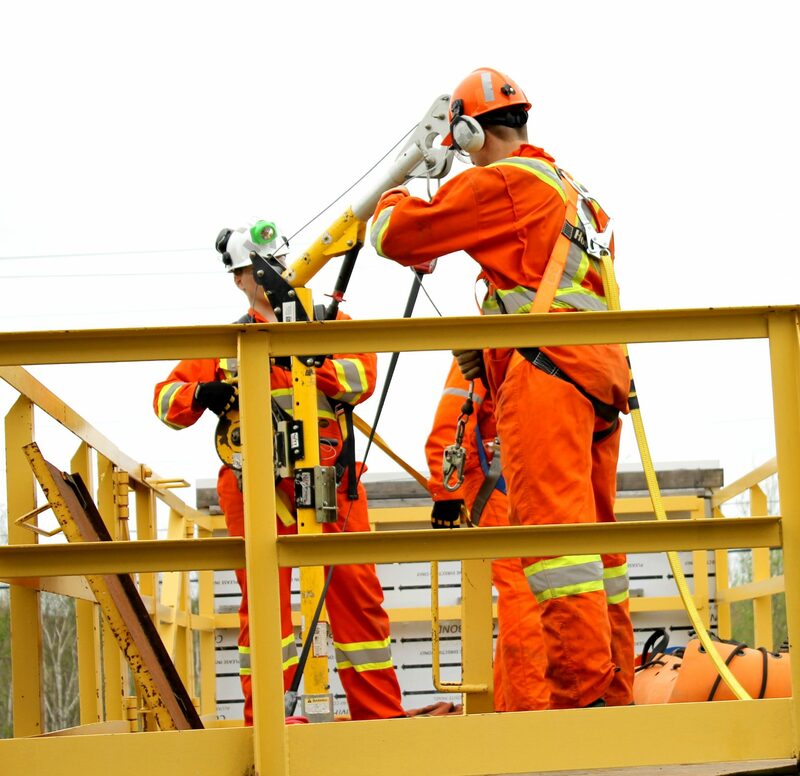 Our full Working at Heights Training course and the Working at Heights Training Refresher Course offered by NATT Safety Services are both approved by the Ministry of Labour Chief Prevention Officer (CPO) of Ontario. If you’ve completed your Working at Heights training over 3 years ago, you are required to complete a Working at Heights refresher course.